Skype available for all sessions! Join us this summer for a 5-week study in the book of Luke. We’ll watch Luke videos from The Bible Project, then discuss the life of Jesus from epiphany and birth through his crucifixion, resurrection, and ascension. We’ll also pray – so bring your requests and make ready to lift up your brothers and sisters! Ekklesia is a community at Hughes Landing gathered around faith in Jesus. 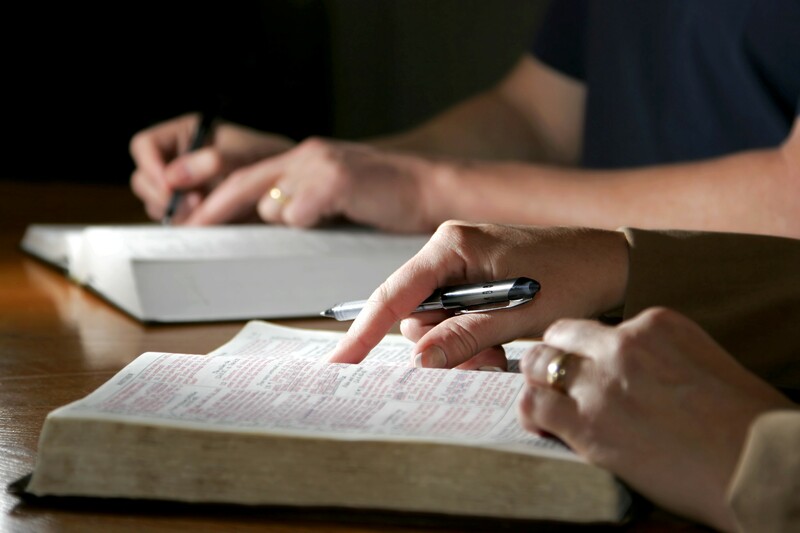 In addition to studying scripture together, we also pray for each other and for our workplace.